Here at Elite Spine & Sports Care of Totowa, our licensed acupuncturists have years of experience in acupuncture treatment and are experts in the field! 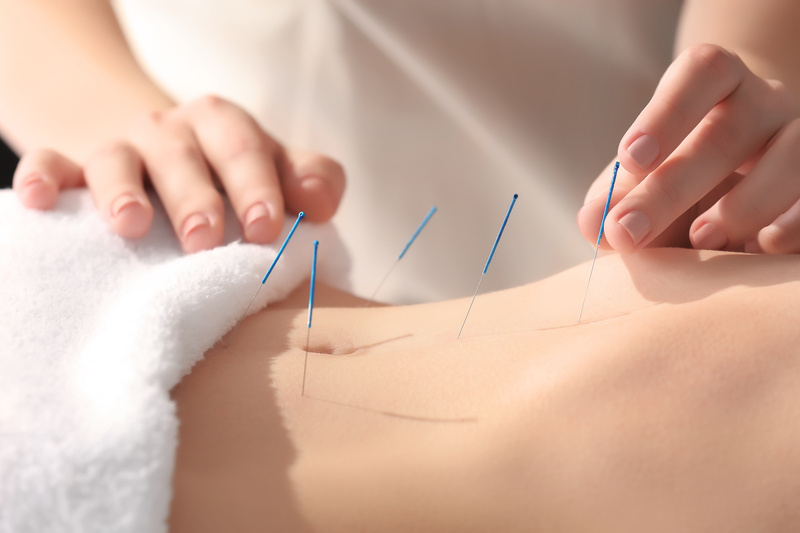 Our Passaic County acupuncturist will provide a comprehensive evaluation and assessment of the body as a whole. Commonly known as the needle-poking treatment used to help alleviate pain, however, there is much more to Acupuncture than that! Acupuncture dates back over 2,000 years in ancient China and was originally used to modify the flow of energy within the body. In Chinese medicine, acupuncture wasn’t just used for pain relief, but for a wide array of body ailments. Traditional Chinese medicine explains acupuncture as a technique for balancing the flow of energy or life force — known as qi or chi (CHEE) — believed to flow through pathways (meridians) in your body. By modifying this energy, the body is able to promote self-healing. Acupuncture points are believed to stimulate the central nervous system. This, in turn, releases chemicals into the muscles, spinal cord, and brain. These biochemical changes may stimulate the body’s natural healing abilities and promote physical and emotional well-being.